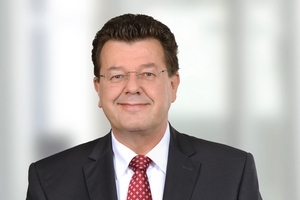 Thomas Schrepfer joined Schaffer & Partner in 1987, even before having graduated in Business Administration at the Friedrich-Alexander-Universität of Erlangen-Nuremberg. He qualified as a tax accountant in 1992 and became a partner of Schaffer & Partner in 1994. Moreover, Thomas Schrepfer is a founding partner of the management consultancy Schaffer & Collegen GmbH.